There is no 'I' in "TEAM" and that's just the way we work. A gathering of like-minded people, who have a desire to create and innovate, have come together at Wat-a-Burger to bring you great tasting burgers and a whole lot of soul. From the company's chefs to food designers, and the many fabulous burger builders and throngs of hard workers behind the scenes, we are a sum total of many talents led by our founders. 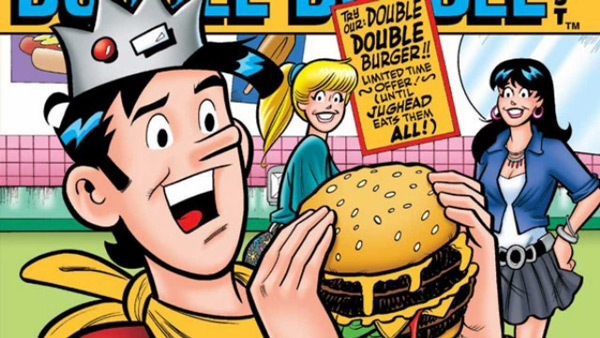 Remember Jughead from Archies comics, the guy with the ability to consume absurdly large quantities of burgers in a single sitting without getting sick or gaining weight? Well, thats how we expect every Wat-a-burger fan to be...given the interesting variety of burgers, with a delectable patty and a very careful selection of sauces, burgers made here are really hard to refuse! 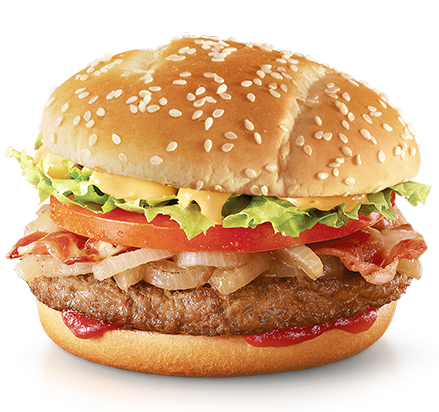 We are not just another burger joint in business, we define another level of it. The match of taste and quality with the price is decidedly attractive and inevitably unbeatable...Add to that the perfect recipes for heavenly shakes, a variety of grilled sandwiches, a mouth watering assortment of wraps, and Voila! ...you have the perfect burger joint!